This was funny. I needed a laugh. Thanks so much..
That is hysterical and Sooooo true! 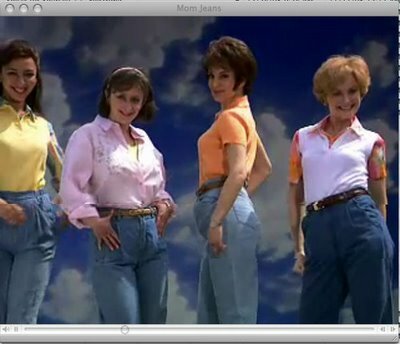 I too dread having to wear mom jeans. Sometimes I look at my jeans in the mirror and they are almost there. Thank God I don’t have the vest.